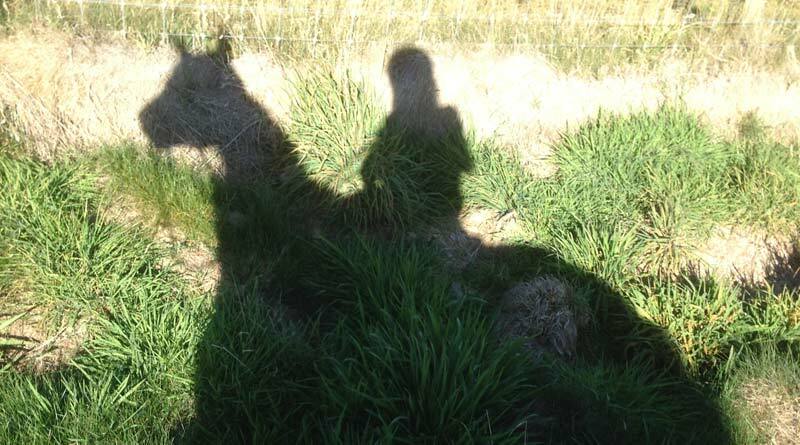 The well-being of Australian war veterans who undertook horse-assisted therapy improved significantly, according to researchers, but proved to be long-lasting only when their partners were involved. The results, they said, indicated that meaningful benefits from equine-assisted therapy in reducing depression, anxiety, and symptoms of post-traumatic stress disorder (PTSD) among veterans may only accrue if partners take part. Madeline Romaniuk, Justine Evans and Chloe Kidd, who are with the Gallipoli Medical Research Institute, set out to evaluate outcomes of an equine-assisted therapy program for Defence Force veterans and their partners across the psychological domains of depression, anxiety, stress, post-traumatic stress, happiness, and quality of life. They also compared the outcomes of an Individual and Couples program. Participants were recruited from 10 programs in 2016 with a total of 47 veterans and partners from both an Individual and a Couples program. The program used in the study was a live-in residential therapy course held over five days. The organizers ran both Individuals and Couples formats. The veterans involved were assessed before they undertook the therapy program, immediately after, and three months later. The assessments were based on well-established scales and systems for measuring depression, anxiety, stress, happiness, quality of life, and satisfaction. The researchers found that, in both the Individual and Couples programs, there were significantly fewer psychological symptoms and significantly greater levels of happiness and quality of life at the end of the program when compared to results before the veterans undertook the therapy. However, reduced psychological symptoms were maintained at the three-month follow-up only for participants of the Couples program. “These results indicate there may only be meaningful benefits for equine-assisted therapy in the reduction of depression, stress, and PTSD symptoms for veterans, if partners are integrated into the intervention,” Romaniuk and her colleagues reported in the open-access peer-reviewed journal PLOS ONE. Discussing their findings, the researchers said that while the Individual program had reduced symptoms and improved wellbeing among the veterans involved, the gains were found to be short-term. Scores on all measures, except anxiety, had returned to pre-intervention levels three months after the program ended. In contrast, analyses of the Couples program indicated that key symptoms had significantly reduced by the end of the program and this reduction remained three months later. In addition, significantly fewer participants in the Couples program met provisional diagnosis of PTSD at follow-up compared to participants of the Individual program. “It could be possible,” they said, “that the Couples program may facilitate greater psychological outcomes long-term than the Individual program. This, they said, was in line with previous literature, which suggested involvement of a family member in therapy may be beneficial for veterans.